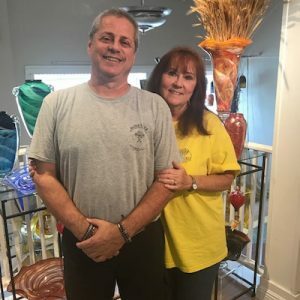 In big bold letters on the window of Lionheart Prints’ Magazine shop it says, “Kind, Brave, and Fun.” Those positive vibes echo throughout the shop filled with laugh-out-loud cards and the perfect nick-nack you never knew you needed. 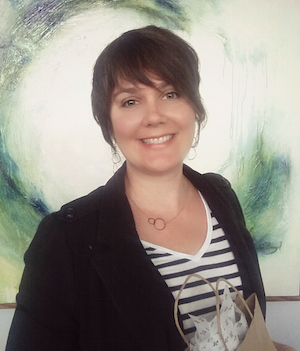 We sat down with Liz Maute Cooke to learn more about her bold designs and her evener bolder business moves. Hinge Salon is the new business on the block, but they bring a world of experience and inspirational passion to their cozy space. 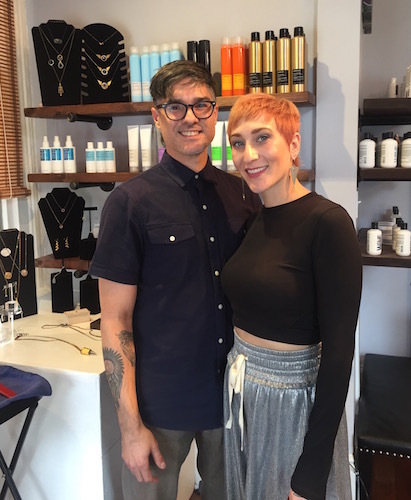 Owners Billy Miller and Rachel Reed have been working in the industry for over 30 years combined and decided to open their Magazine Street salon to focus on their clients needs. They seek to be a resource and help their clients create savvy fashion choices that makes them feel great. 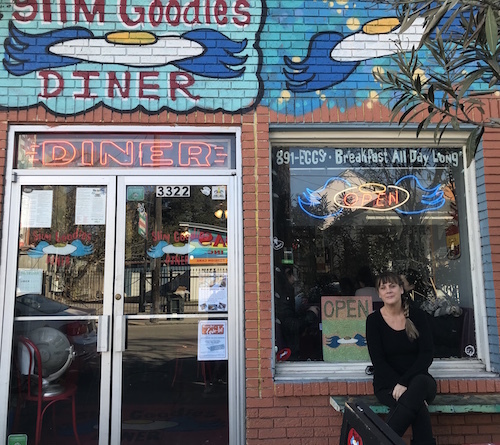 On the front cover of Slim Goodies’ menu it says, “We’re here to stay & stand by New Orleans, come hell or high water.” That attitude is a way of life at this Uptown diner. 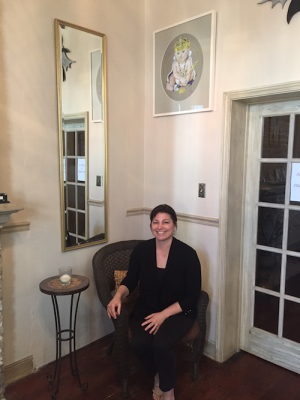 Owner Deborah Schumacher is dedicated to serving her guests and community great food and lots of love! 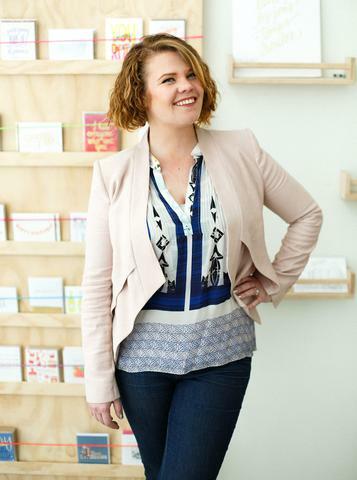 We sat down with Deborah to learn more about the secret ingredient to her business’s success. Before you even open a box of a dozen donuts from Blue Dot Donuts, you can smell the sweet, warm pastries calling. When you finally crack the top open, you can see the intense colors of assorted donuts freshly baked and frosted—these are not your average donuts. 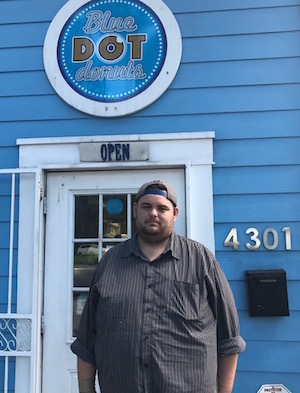 Like jelly in a donut, New Orleans culture is injected right into the heart of Blue Dot Donuts. Well technically, the business had already started when I bought it. I was the head baker six months after the store opened in 2011. Then, this last March, the owners decided to retire and gave me first dibs on buying the business, and I took them up on it. Read the full story on MidCityMessenger.com here. 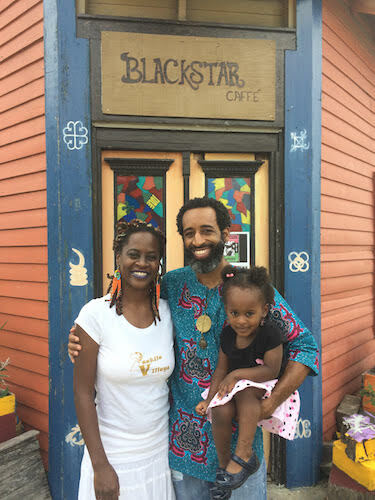 Beatrixbell Handcrafted is a jewelry design studio and gift shop located on the banks of the Mississippi River in Historic Algiers Point only three blocks from the ferry terminal. This gift boutique features curated items with an emphasis on local treasures and handmade wares. Artist and owner Beatrix Bell makes all the jewelry in house, and can be found in her attached studio making each piece of jewelry by hand. Her pieces pair mixed metals with exotic stones, rich patinas, enamels and vintage elements to create unique and unexpected designs. 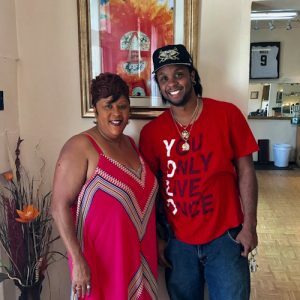 Founded in 1994, A Touch of Elegance is a beauty and barber salon located in the heart of Central City. Their stylists and barbers cater to all kinds of people and hair types. Whether you are looking for a new hairstyle or a shape up, they know a great haircut can make all the difference. 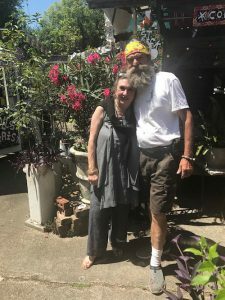 Antiques on Jackson’s two distinctive spaces are owned by husband and wife, Simon and Maria, who are always excited to welcome visitors. In the store, the walls and ceilings are filled with beautiful one-of-a-kind pieces with unique stories that transport you to different times. The open-air art courtyard is home to local artist Simon of New Orleans whose iconic hand-painted pieces and signs can be spotted all around town. 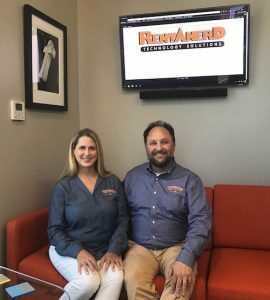 StayLocal presents Shopkeeper Stories: Taking Technology Support to Another Level with Rent-A-Nerd, Inc.
Darrin and Charlotte Piotrowski of Rent-A-Nerd, Inc.
Rent-A-Nerd, Inc. founded in 1997, provides efficient, proactive, and honest IT services to businesses in the Greater New Orleans area. With a highly skilled and certified team of technicians, they are able to perform services both in-store, onsite, and even remotely. They are your IT staff without the overhead! 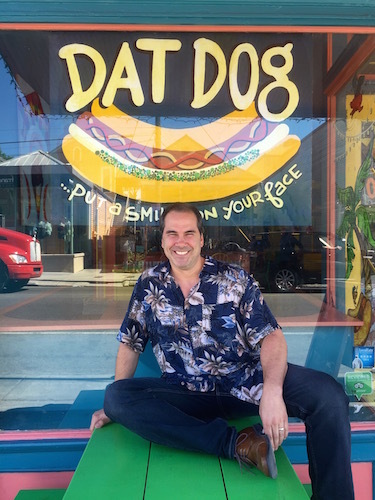 Something just pulls you into Dat Dog. 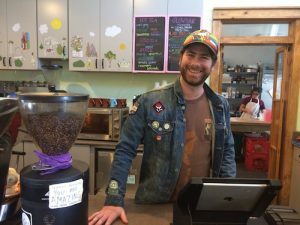 Maybe it’s the bright colors and catchy signs, or the delicious food and craft beers, or the cheery staff and welcoming atmosphere. There is no mistaking that this local business captures, in its essence, all that is great about New Orleans. 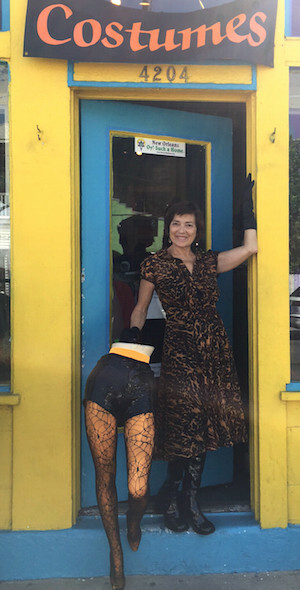 Dance Quarter was founded by 3-time World Swing Dance Champion Nathalie Gomes. The multi-use space, which is also available for events, is nestled within a historic firehouse located just off Louisiana Avenue. 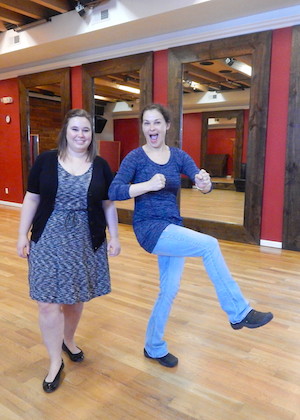 Their mission is to provide recreational dance opportunities for everyone, regardless of age, size, or experience. They offer classes from Swing & Lindy Hop to Argentine Tango & Hip-Hop. If you’re looking for an energetic environment to learn a few new dance moves or host a fun event, Dance Quarter has much to offer.